Established in 2008, Foshan Puruite Technology Co., Ltd is a professional high tech manufacturer engaged in the research, development, production, sale and maintenance service of CNC system and optoelectronic device products. 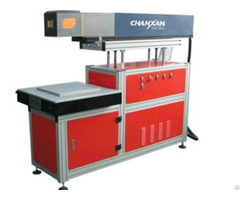 Products mainly includes: CNC engraving machine, advertising engraving machine, woodworking engraving machine, computer engraving machine device, etc. 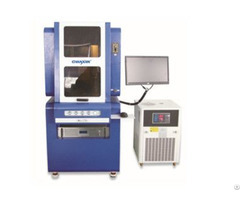 We are one of the professional supplier with various kinds of engraving machine equipment, to meet the requirements to different industries, it is characterized to engraving speed, high precision accuracy, stable performance, low running cost, simple operate. 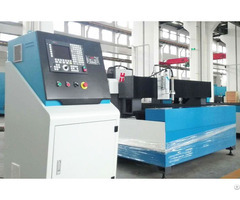 Business Description: Established in 2008, Foshan Puruite Technology Co., Ltd is a professional high tech manufacturer engaged in the research, development, production, sale and maintenance service of CNC system and optoelectronic device products.